When I compiling a file at LyX, I'd like to know which fonts's files it uses. The same thing happens to me at TeXWorks, so if someone knows how to get it from this - it will be also good! (Font)              using `TU/DavidCLM(0)/m/n' instead on input line 56. %% LyX 2.3.1-1 created this file. For more info, see http://www.lyx.org/. % The following chunk fixes export with XeTeX. % and \make@lr is only defined by babel. Not the answer you're looking for? 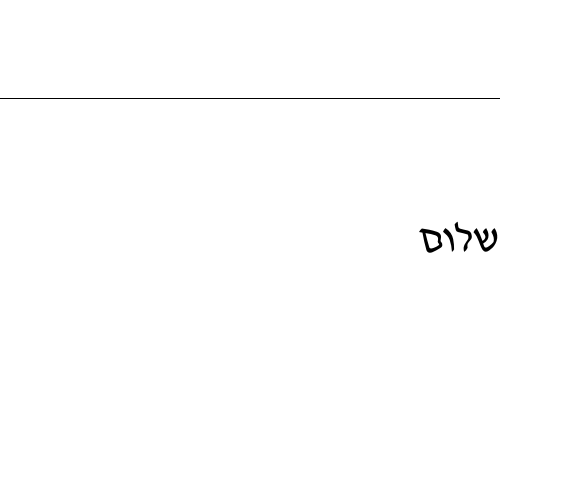 Browse other questions tagged fonts xetex lyx texworks hebrew or ask your own question.